Are you looking for reptiles for sale? USA Bugz provides exotic pet owners with quality reptiles for sale with special savings, fast shipping and great customer care. Our exotic pet food professionals have years of experience breeding quality reptiles for sale for reptiles. 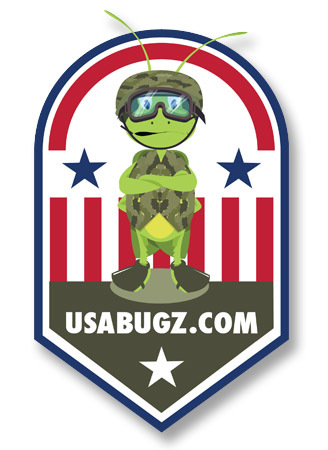 Here at USA Bugz, we care about quality. Great reptiles for sale for great prices is our main goal, so both you and your scaly friend can enjoy. Our exotic pet feeder staff ensures that prior to the shipment of the reptiles for sale they are fed a nutritious and healthy diet, to keep them as fresh as possible. USA Bugz has been a trusted supplier of reptiles for sale for many satisfied customers who have continuously ordered from us over the years. Our customers know that when they buy reptiles for sale from USA Bugz they get the reptiles for sale they need and they get it fast. Fast reptiles for sale shipping is our little cherry on top. At USA Bugz, we carry a variety of different quantities, sizes and ages of reptiles for sale so you can be sure we have the reptiles for sale your pet needs. Unsure of what you need? Contact our customer service department to speak to an expert to find the best feeder source for your pet. USA Bugz has been supplying reptiles for sale to stores nationally for many years. The quality of our reptiles for sale has been trusted by pet stores nationwide for many years. We've now opened our doors directly to you, the customers, so you can buy your reptiles for sale at factory direct prices. Isn't that great?! 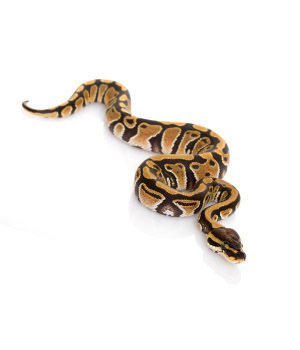 To buy reptiles for sale, add the reptiles for sale of your choice to your cart. USA Bugz, Your trusted source for reptiles for sale.